First it was the fire, then the wheel… and now makeup joins the list of inventions crafted by our ingenious prehistoric ancestors. 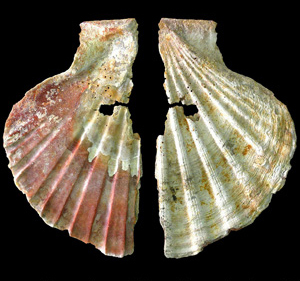 Archaeologists have recently discovered ancient shells housing red and yellow pigments in the Murcia province of southern Spain. According to scientists, these are the Neanderthal-versions of modern-day powder and compact (minus the mirror)! !